If your air conditioner is not properly cooling your home, or if you spot ice on the lines of your air conditioner, your system might be low on refrigerant. Refrigerant come in many types. Most of the conventional AC systems use R-22. If your system is low on refrigerant, it needs recharging as soon as possible to avoid expensive damages and repairs. Refrigerant should not leak from your AC, because air conditioning systems are hermetically closed up and should never leak. You do not need to recharge refrigerant as often as you put gas in your car. If refrigerant has leaked, that indicates a problem. In this case you will require a qualified HVAC technician to fix the leak or else the problem will spring up later. At South Orange County Plumbing Heating & Air Conditioning our refrigerant specialists will evaluate your AC system and recharge refrigerant if needed. Sometimes our customers’ complaints such as “my AC is low on Refrigerant” turn out to be just a clogged air filter. It is important to change your AC system filter regularly. 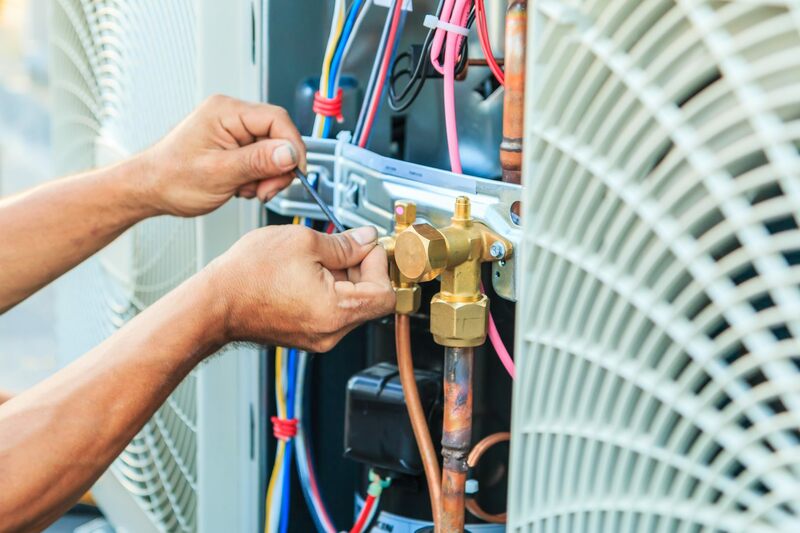 If you need to have your air conditioner serviced or refrigerant recovered, the best choice for all the residents and business owners in Orange County would be to contact Orange County Plumbing Heating & Air Conditioning.